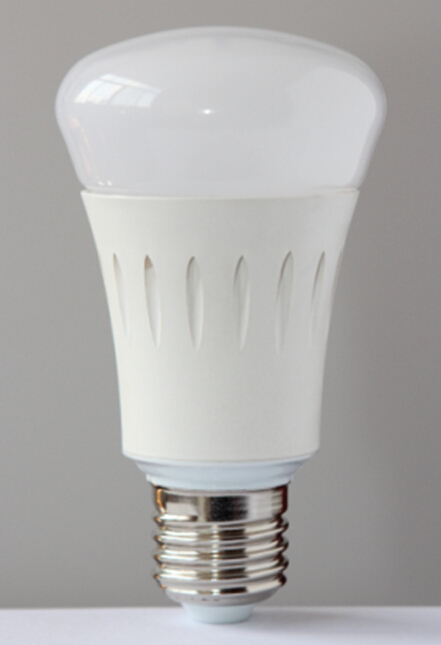 E26 LED bulbs can be the ideal lighting solution for both the home and the office due to them offering you more than enough light, but costing you a fraction of the money in the process due to greater efficiency. 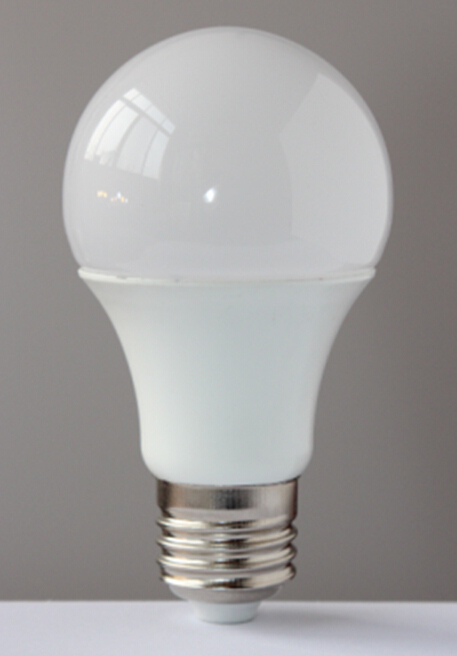 These bulbs are regarded as being the modern day replacement for the older incandescent light bulbs and the difference in quality between these two types of bulbs will be clear for all to see. 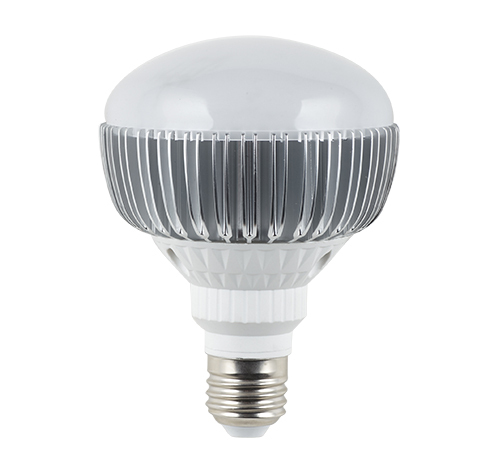 What you will find with these particular LED bulbs is that they are going to last for approximately 50,000 hours and this is at least ten times longer than the older incandescent versions that you may have previously used. Another advantage of switching to this variety is that they also use 80% less energy, so they save you money with your power and last longer meaning you save more in the long-term with the bulbs effectively paying for themselves several times over. 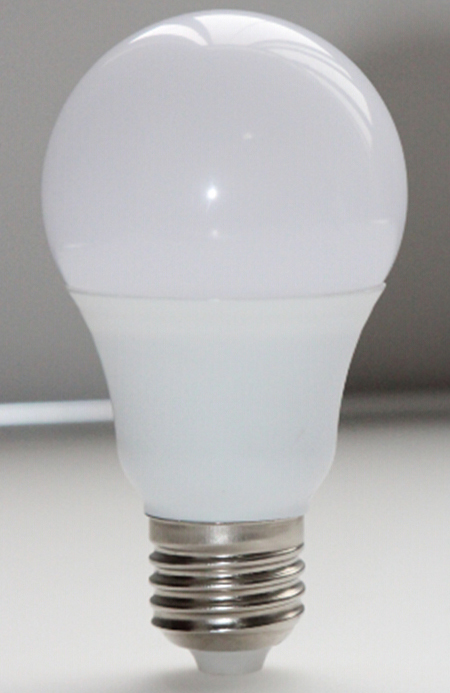 These bulbs are able to be used anywhere that you have previously used the incandescent versions as they really are a straight switch over. This means that you can use them in all of the normal lamps and even main light fixtures and this can be done by the homeowner, the business owner, and even used in lamps in places such as restaurants and bars. All you need to do is think about where you have those older bulbs and look at going green and reducing your electricity bill in the process. So how about the wattages? The numbers that you will see here are lower than you will be used to with the incandescent bulbs, but this is a good thing as it is due to the changes in technology in the bulb itself since E26 LED bulbs are all about moving electrons around to produce light whereas the older bulbs need wire and this has a tendency to break and needs more electricity to get it going. 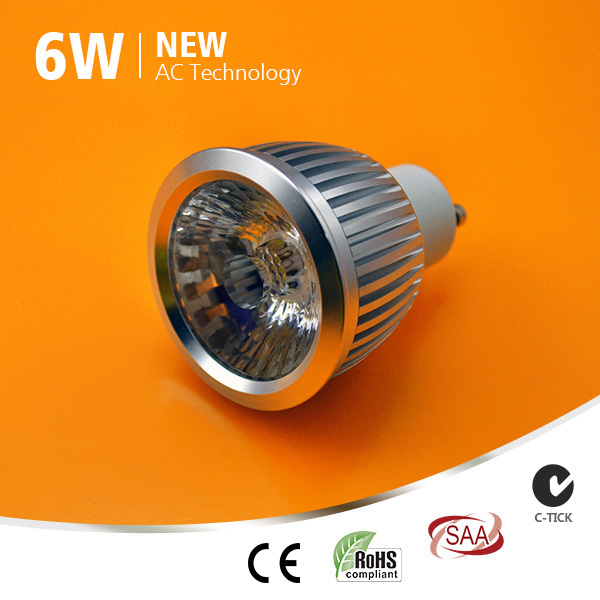 The most common wattages available on the market tend to begin around 4W with them then increasing to 5W, 7W, and up to 11W although this does depend on the company that has actually made the bulbs. These wattages do then offer you the same amount of light as older 50W bulbs, but this decreases to 35W with the lower number of wattages. Do note that the bulbs are also often available in shades including daylight, cool white, and warm white and attaching them is easy since they come with the normal screw cap that you will be familiar with. 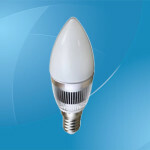 These bulbs produce a low amount of heat, this means that they do not waste as much power as incandescent bulbs, and they also do not produce any UV either. They are entirely safe to use and they are certainly that bit more robust than older bulbs due to them no longer having the same filament inside that is prone to breaking and it does mean that it is easy to reach that 50,000 hours figure mentioned earlier. 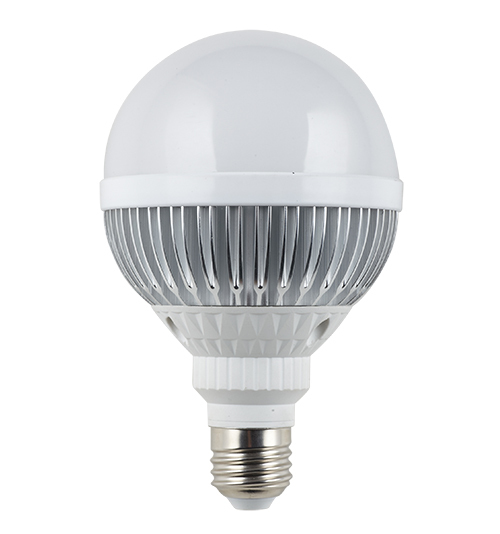 In short, E26 LED bulbs are a much better choice when it comes to general lighting around your home or office and you are certainly advised to look at switching from the older incandescent bulbs to this newer model and save yourself some money in the process. 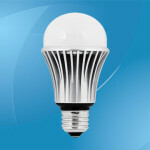 These bulbs offer you the same light, use less electricity to do so, and will last longer than ever before and all of this just makes them the ideal lighting solution not just now, but for years to come. 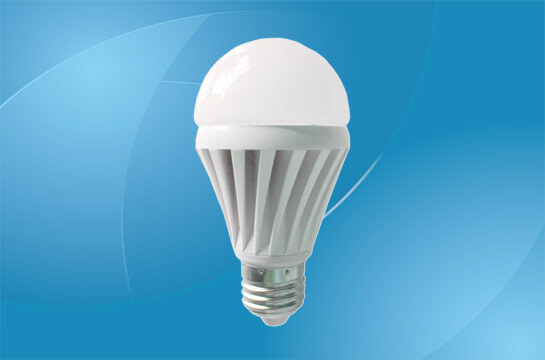 Power consumption: 6W; Voltage: AC 110V/120V/220V/230V/240V; Light source: Samsung AC COB; 6063 Aluminum+ceramic; CRI: >85; Luminous flux: 400LM ±5% (2600-2800K, 2800-3200K; CRI>85), 420LM±5% (3800-4300K; CRI>80), 440LM ±5% (4700-5300K; CRI>75); Base: GU10/E27; Beam Angle: 24°, 38°, 60°; Dimmable (20-100%); Warranty: 4 years.